Miro Konopka’s ARC Bratislava look set to enter the ex Lanan Racing Ginetta in the LMP3 class of the 2016/17 Asian Le Mans Series. 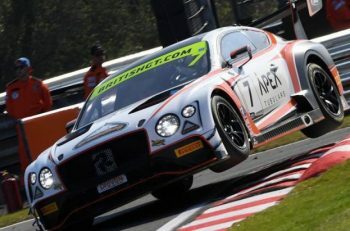 Konopka contested the 2015/16 Series in a GT3 Audi and told DSC late last year that he planned to transfer to the European Le Mans Series this season. That plan though has been delayed after a delay in submitting paperwork saw the 2016 ELMS entry rejected. That would have seen the car as the only Ginetta in the ELMS in an LMP3 entry that now features 19 Ligiers and a single Ave/ Riley. Konpoka will now commence a testing programme with the Ginetta before the start of the 2016/17 season. 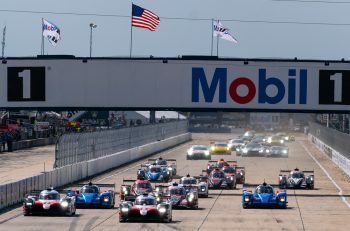 Lanan Racing will provide engineering and logistical support for the Asian LMS effort. 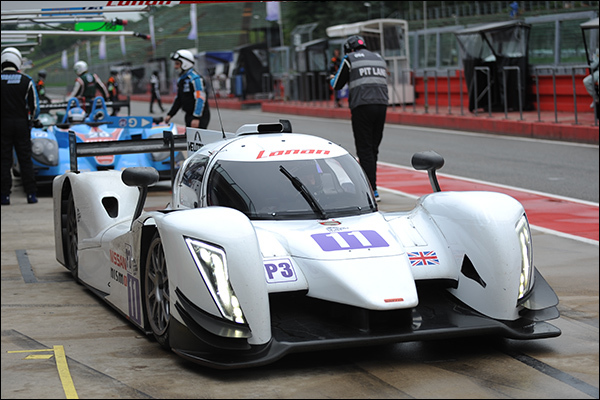 The LMP3 programme adds a further class to Konopka’s racing heritage after past seasons in GT1, GT2 and GT3 machinery.